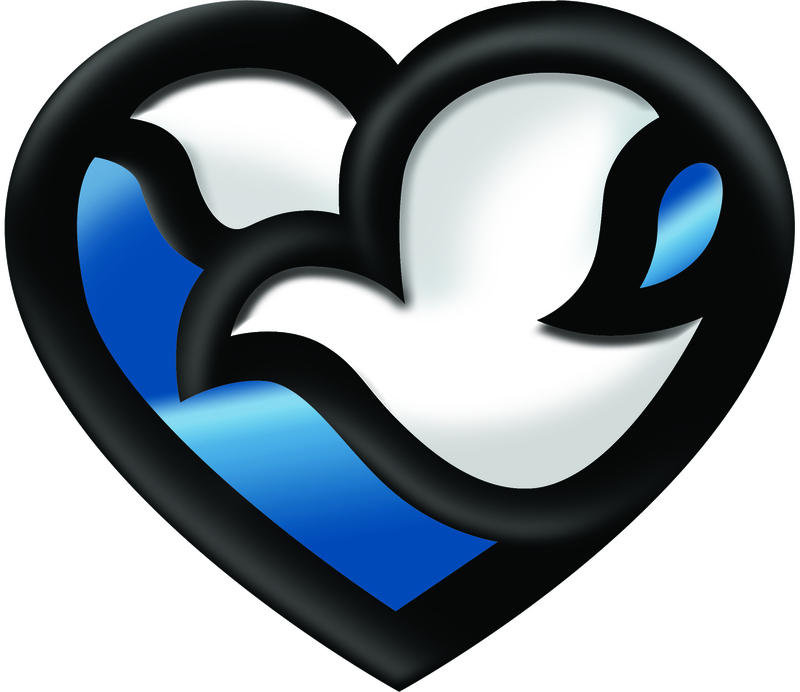 The dove suggests harmony and tranquility. Care means many things to many people—from administering complex medical assistance in a crisis to taking a few minutes to listen to an associate. It means comforting patients with a gentle touch or a reassuring word, attention to detail, going above and beyond what’s expected, and respecting all with whom we come in contact. The word “care” has multiple definitions. At Methodist Health System, we embrace every one of them. Read our latest press releases and news. Learn the facts and history about our locations. View the awards and accreditations we have received. Watch and read media coverage of our locations and providers.